Kletter, Kerry. 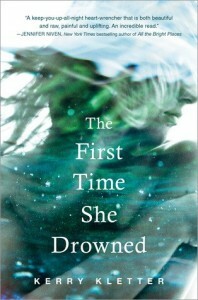 The First Time She Drowned. 8 CDs. 10:19 hrs. Listening Library. Mar. 2016. $50. ISBN 9780399567933. digital download.